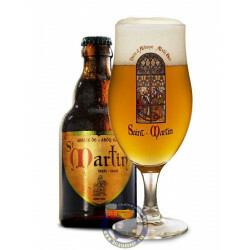 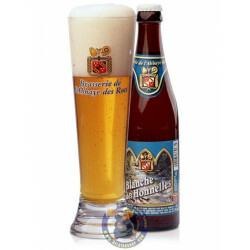 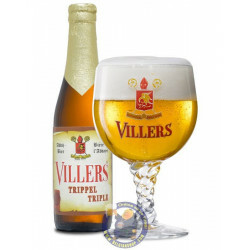 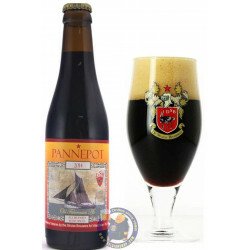 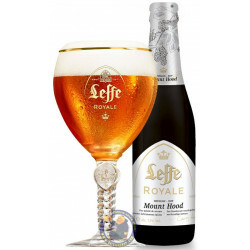 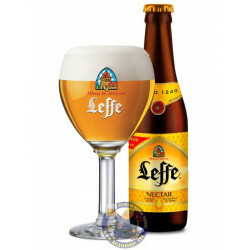 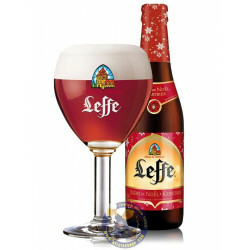 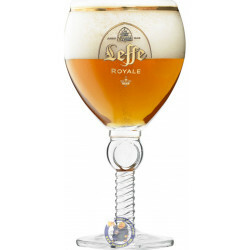 Leffe Royale Mount Hood 7.5° - 1/3L - delivery worldwide - discount following quantities purchased. 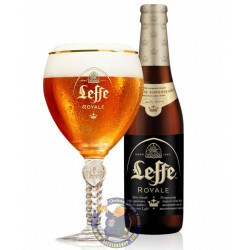 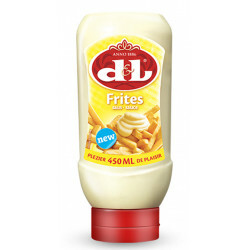 Winter edition of Leffe Royale. This time, the hops that were chosen are ’Mount Hood’ , grown at the snowy mountains in Oregon.